used for synchronization and charging. Connect PC to device or cradle. 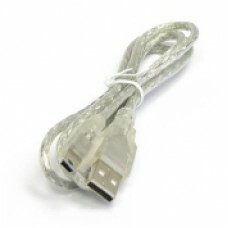 USB Cable for PPT5000 is used for synchronization and charging. Connect PC to device or cradle.